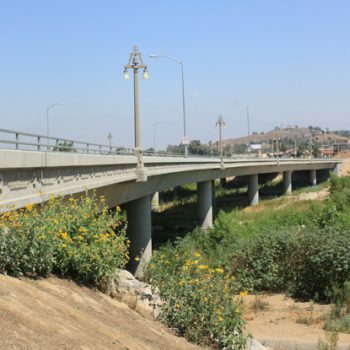 Griffith Company demolished two existing 952-ft long reinforced concrete bridges and constructed two new majestic 6-span, 1,003-ft long cast-in-place, pre-stressed, concrete box girder bridges built on a combination of spread footings, driven piles, and large diameter cast-in-drilled-hole piles. 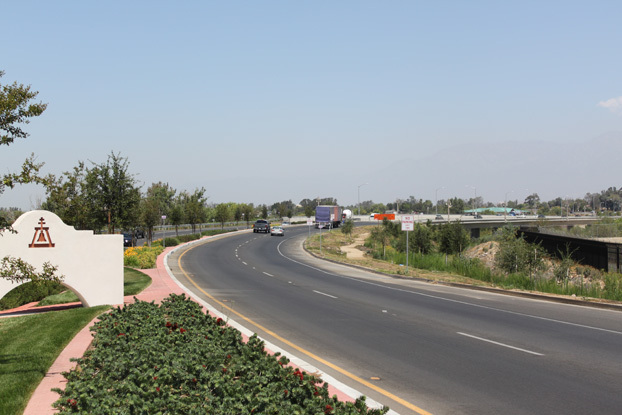 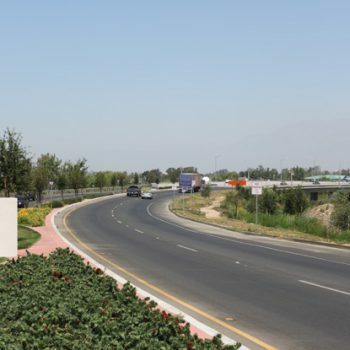 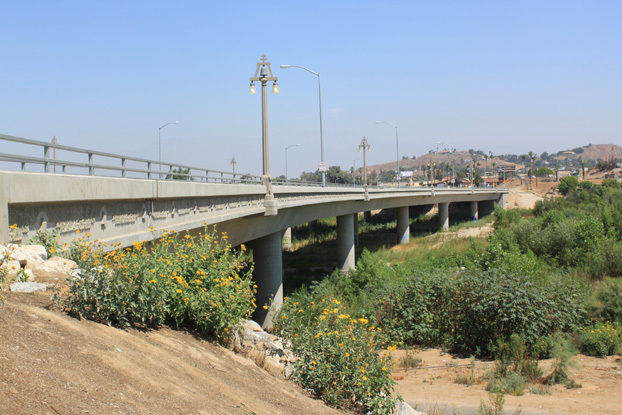 The old and new bridges stretch over the Santa Ana River and connect the City of Jurupa Valley to the City of Riverside. 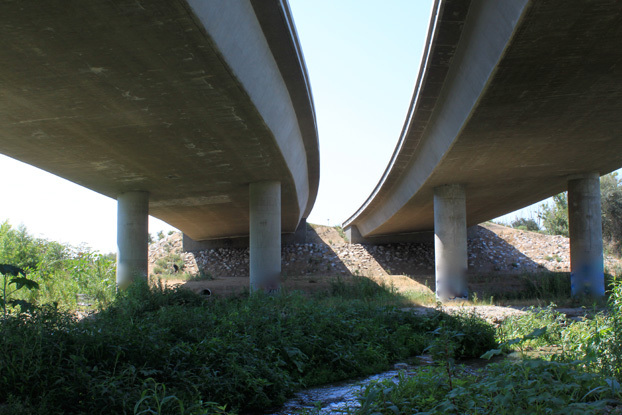 Approximately 75% of the project was constructed within an environmentally sensitive area. 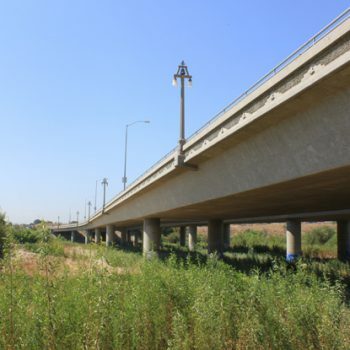 The project also included major utility relocations, new utilities, asphalt paving, street widening, sidewalk, curb & gutter, concrete retaining wall, barrier, signals & street lighting, hand railing, fencing, irrigation, and landscaping. 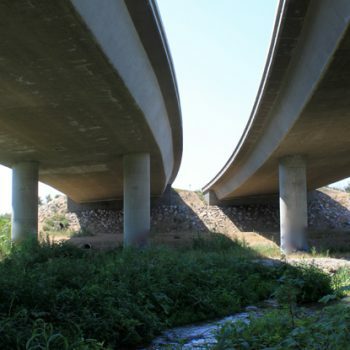 The project team worked through a multitude of issues brought about by unforeseen conditions, environmental concerns and flooding due to extreme winter storms. 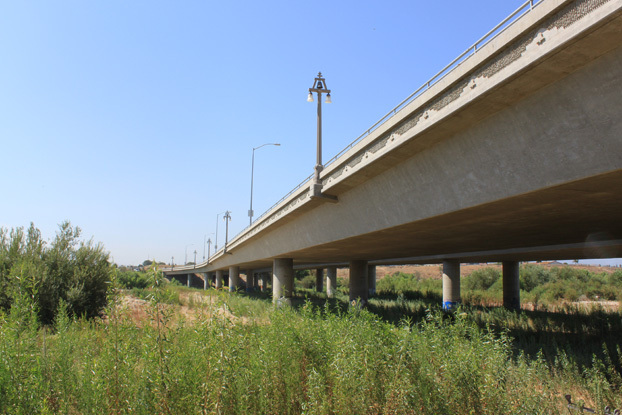 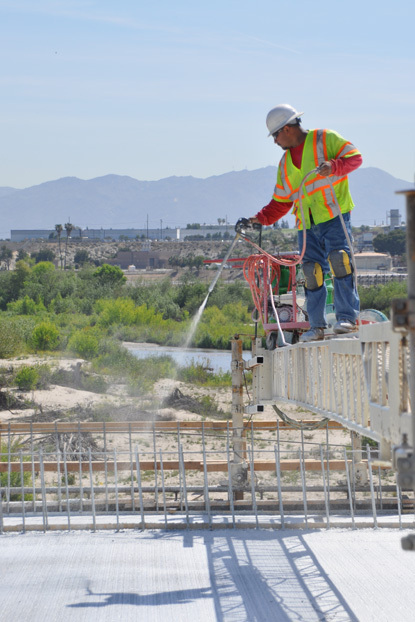 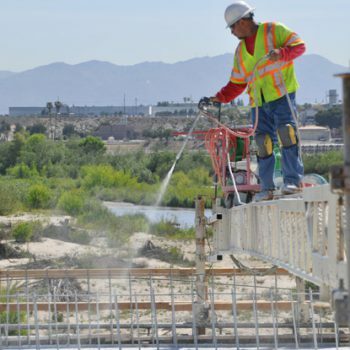 The new bridges are constructed to the latest seismic specifications as well as raised higher above the river to lessen the chance of destructive flooding.